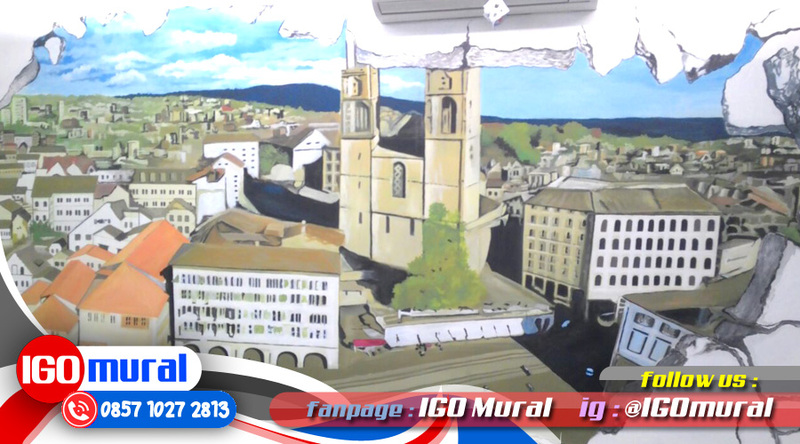 Mural painting is the work of art of painting in the media wall, wall or other surface area that is permanent. Painting a mural is one of the works of art are increasingly great demand because it can provide its own artistic values and different unique and fresh on a building's exterior also interior design. Wall mural paintings of the easier you encounter on a lot of coffeehouse and restaurant in Jakarta and other areas in Indonesia, even the whole world. 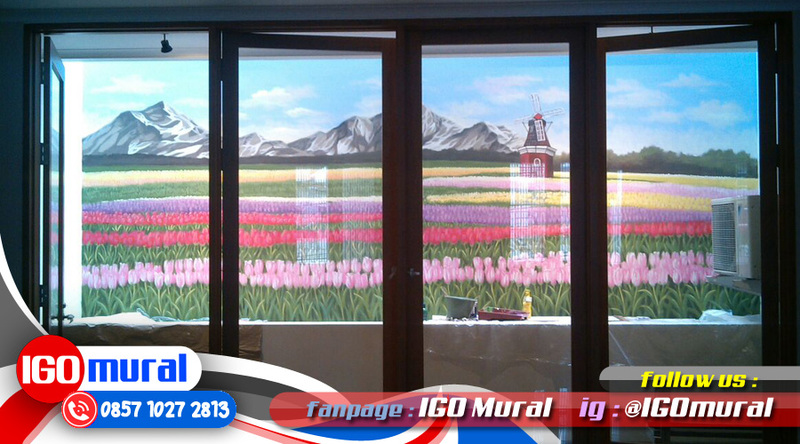 Mural painting ever utilized on many school buildings, hotel room, apartment, residence, Office, etc. to beautify the look and make the atmosphere inside the more convenient as well as mengasikan.